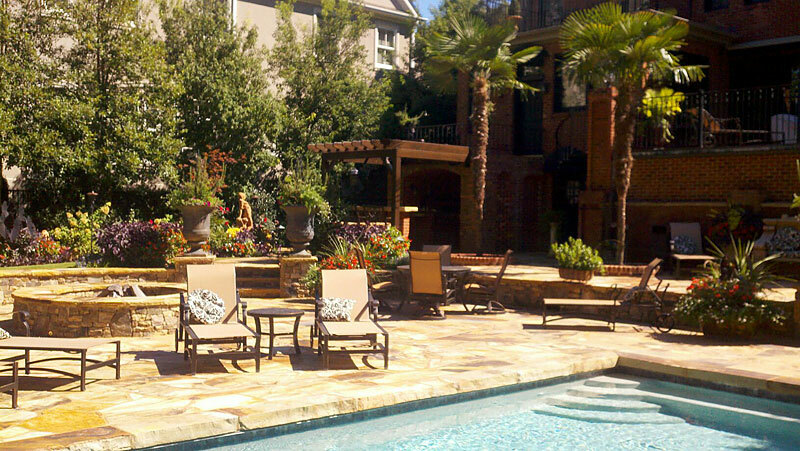 Custom Landscaping & Design is a family owned and operated business based in Greenville, South Carolina. We have been serving the Carolinas and surrounding areas for over 30 years. 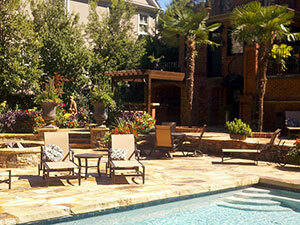 We are one of the most respected comprehensive landscape design and construction firms in South Carolina. We work with only the highest quality materials and craftsmanship in the industry. Each property is unique and represents a unique set of challenges. At Custom Landscaping & Design we accept each challenge with the same amount of creativity and dedication. We respect the individual needs of our clients and stay within budget. Contact us today and let us help turn your dream into reality! Our accolades and 21 years of presence earned us the recognition as a Cliffs Signature Services member. We have countless completed projects at each of The Cliffs communities. Please inquire if you would like a listing of homes we have helped create in The Cliffs.